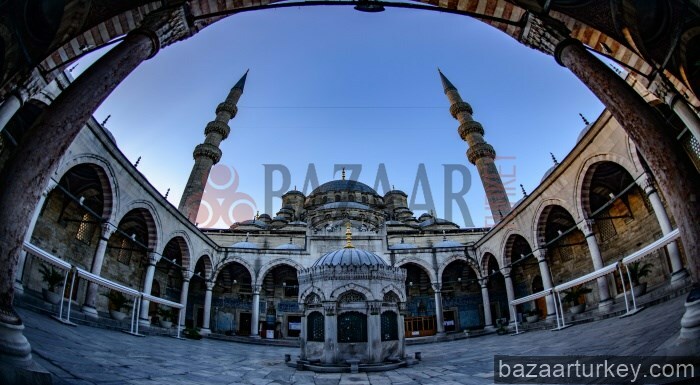 Bazaar Turkey, Cultural Tours in Istanbul, Art Workshops in Istanbul, Islamic Tours Istanbul, Istanbul Walking Tours, Istanbul City Tours, Istanbul,Photography Tours, Dervish Ceremonies in Istanbul, rental flats in istanbul, hotels in turkey, exclusive tours in istanbul, day trips in istanbulShopping, Turkish Tile, turkishtile, Music, Turkish Music, music, Calligraphy workshops in istanbul,calligraphy, Miniature Workshops istanbul,miniature, istanbul tour, istanbul turu, istanbul toer, جولة اسطنبول, Turneu istanbul, Стамбул туры, Истанбул турне, 伊斯坦布尔旅游, تور استانبول, Oficina de Istambul, istanbul vwayaj, istanbul turneju, טיול באיסטנבול, turas Iostanbúl, Tour de Estambul, Istanbúl ferð, イスタンブールツアー, Tour d'Istanbul, 이스탄불 투어, istanbul túra, Истанбул турнеја, Posto de Istambul, whirling dervishes, services in istanbul. 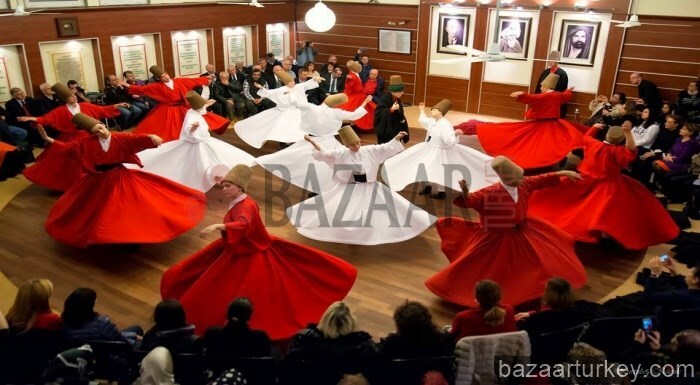 Whirling Dervishes, the Mevlevi Order was founded by Mevlana Rumi in the 13th century. The Order wrote of tolerance, forgiveness, and enlightenment. If you want to learn the traditiona Turkish Arts from the professionals, This is a very good solution. We organise Art workhops in Istanbul for private or group lessons in short term or long term. Rental Luxury Car Service with a Driver. 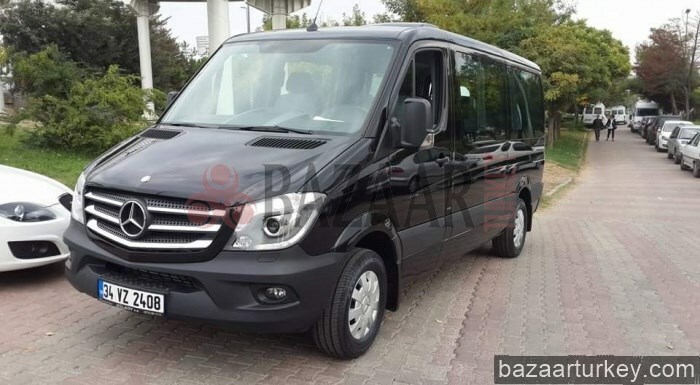 Our Luxury & Private Rental Car Service in Istanbul; you can skip the bustle of traffic on your business trips away from the big city is very easy to turn a comfortable journey. In Istanbul City, there are more than 2691 active mosques hundreds of Tombs & holy places. In our islamic tours; we will take you to the important islamic locations by explaining you the stories of the places. 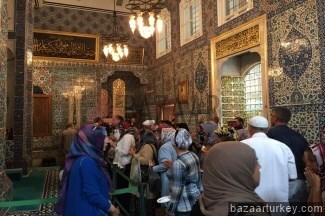 Islamic Tours for Muslims visiting Istanbul. Since Roman times, Turkey has been known as both "Asia Minor" and "Anatolia". These lands have been continually inhabited since the Stone Age. No other country in the world has acquired so many historical treasures. Welcome to the web page of Istanbul Photo Contest 2016. we would like to celebrate by giving foreign photographers the opportunity to capture the importance of the historical peninsula & modern Istanbul. Bazaar Turkey organise events since 1997 for all kinds of ( Business - Art - Religious - Student ) groups and individuals visiting istanbul & Turkey. In addition to tha we arrange organisations in foreign countries all over the world upon request. Explore Old Istanbul, from Sultanahmet, Bosphorus, Golden Horn, the Egyptian Spice Market to the trade secrets of the Silk Road linking Europe with China. In our islamic tour in istanbul; we will take you to the important islamic locations by explaining you the stories of the places. 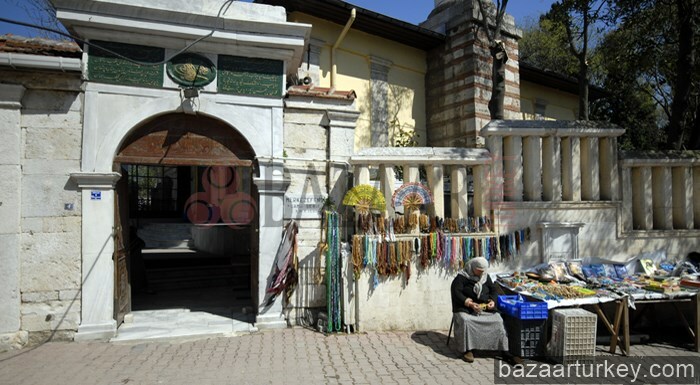 We will be visiting the Sahabe tombs in Eyup and Fatih Area. 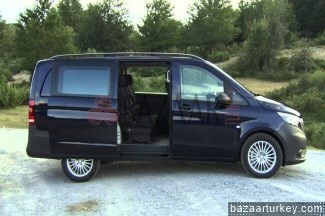 With our Private Rental Car Service in Istanbul; business trips away from the big city is very easy to turn a comfortable journey. Our driver will wait for you just outside at the arrival area after customs and passport control with a Sign with your name on it for Ataturk and Sabiha Airport. We organise special tours of Greek, Armenian and Jewish quarters of Istanbul. Recommended by Lonely planet guidebook. If you are the adventurous foodie, who wants to sample a variety of traditional and regional Turkish food while walking through history. 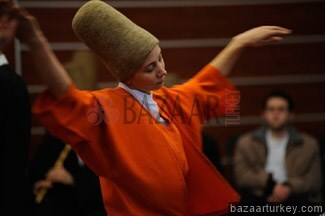 Known to the west as Whirling Dervishes, the Mevlevi Order was founded by Mevlana Rumi in the 13th century. We organise Authentic Ceremonies in Istanbul. Learn the variety of Turkish Arts in Sultanahmet while you are spending your vacation. Marbling - Calligraphy - Tiles - Miniatures. 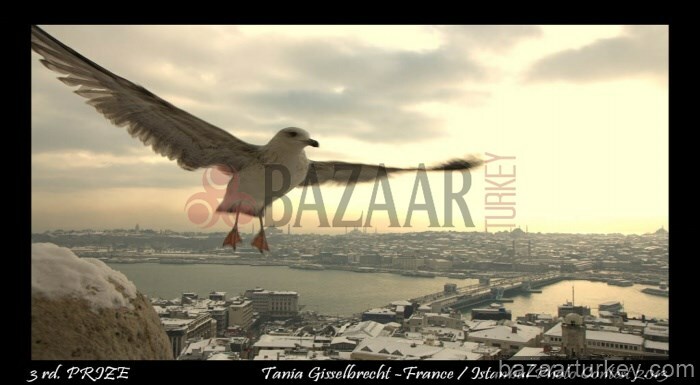 Bazaar Turkey organise events for all kinds of Business - Art - Religious - Student groups and individuals visiting istanbul and Turkey. 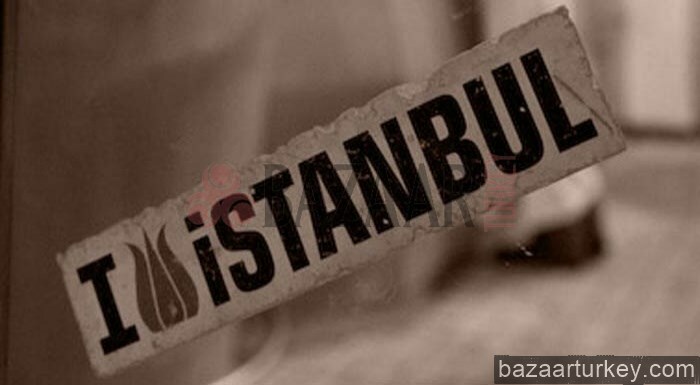 As a company we can offer you the alternative accomodation type while you are staying in istanbul. We are ready to welcome you to istanbul.